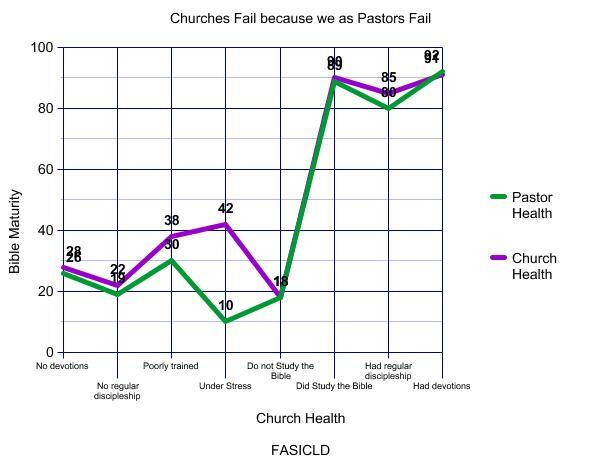 We compared over 1,103 churches for 15 years to what constitutes a healthy church from our other research. 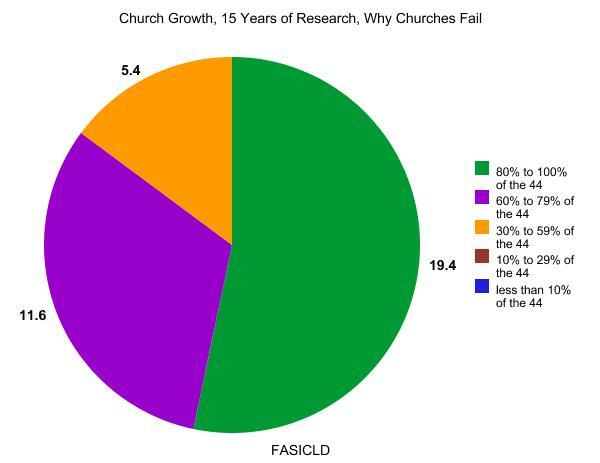 The statistical overview of fifteen years of research, asking why churches fail. 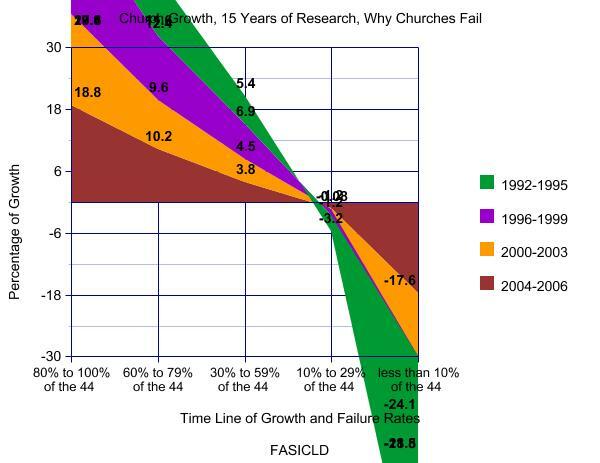 I need to point out something very significant, even the highly successful churches; the rate of growth by converting new Christians was only up to an average of 5% to 10% of their increase. Most of the new people come from other churches, what I call "sheep swamping." 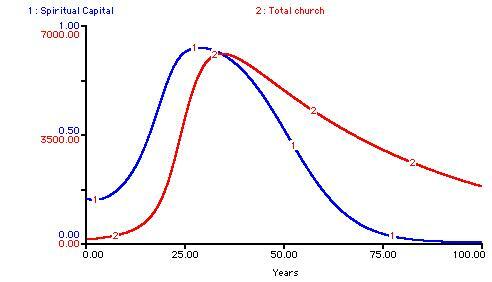 But in comparison, the lower stats churches had few to none in converts! 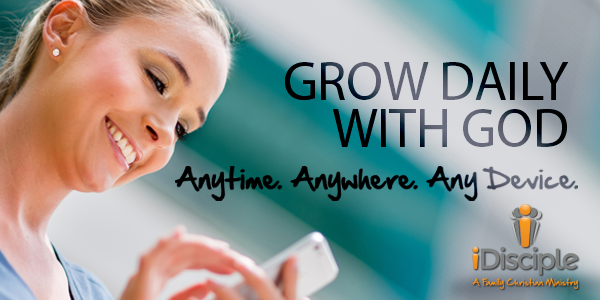 The question we get most often is, has the Church as a whole grown because of the church growth movement? The answer is both, a yes and a no. 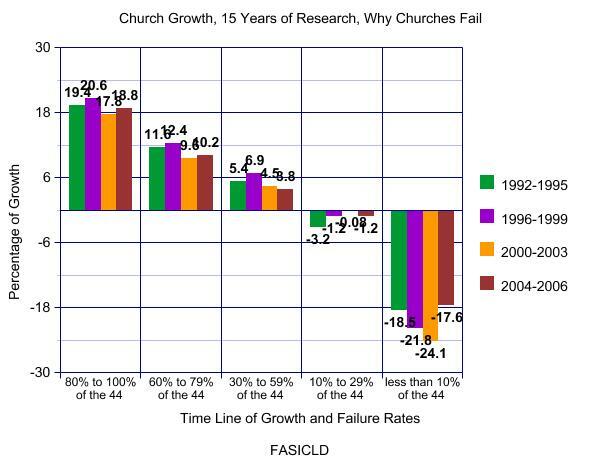 Many individual churches are in fact growing quite well, but as a whole, the church in America is remaining an average of about 40% of the US population since 1900 that varies around plus or minus 10%. 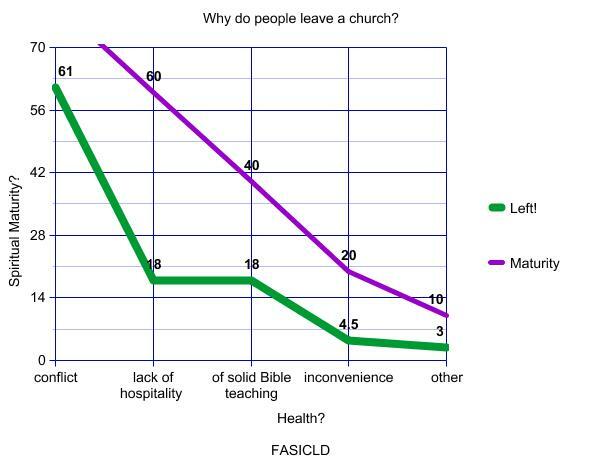 Many smaller churches that are riddled with conflict and not practicing any or few of the 44 factors are closing, but most of those members tend to find another church, about 20% tend not to go to another church at all! Thus, the churches that are growing are being more effective also in their programs too and this too is a reason why the transfer of sheep from pen to pen. The better Church "pen" the more sheep "Christians" are attracted to it. Thus, why do we not want to have a better pen for His glory! It is interesting to note, that many church growth gurus like to claim they have impacted the Christian world, but in fact perhaps we have not so much. 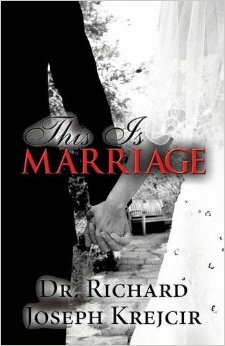 As friend of the ministry R. C. Sproul, has said, "Usually what happens is they lose the found. 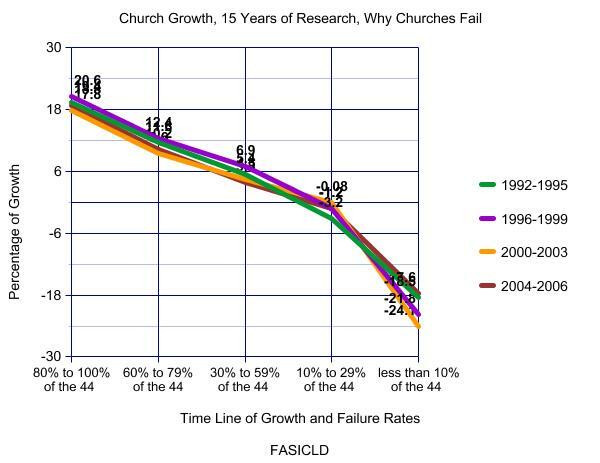 Church growth techniques create a giant game of evangelical musical chairs. "But… the reason for this Schaeffer Institute is if we just focus on Christ, as our 44 factors state, our church will grow and Christ will be glorified, because we are following Him and not a trend or a personality! Why just 1,103, such a small sampling? Because this is a ten-year+ intense study; a larger sampling is not practical. However, when larger samples from polls, denominational reports and inventories were used for comparison, there was no significant statistical variance.